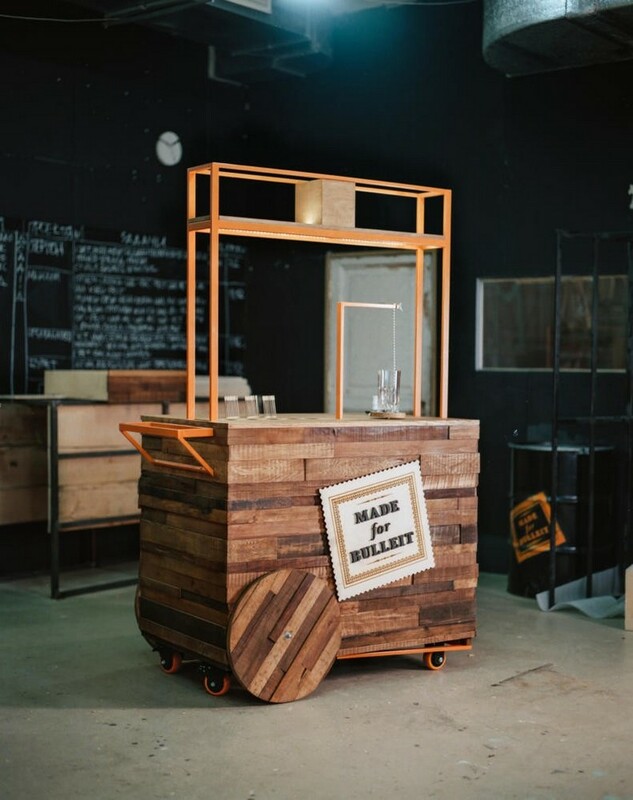 This interactive mobile bar is a fruit of cooperation between Made for Bulleit project and Wood Deed, a Russian craft workshop. Made for Bulleit is a platform designed for young and talented masters of their crafts to create unique products in style of a famous American whiskey and bourbon brand Bulleit. 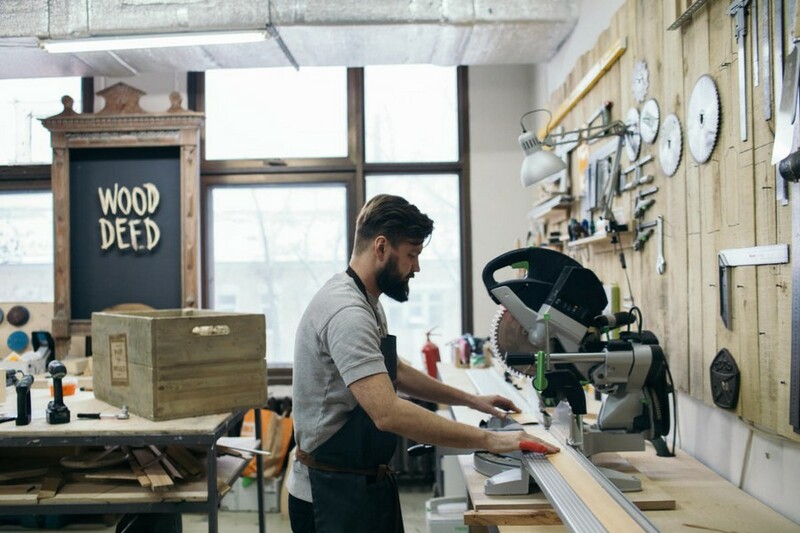 Within this platform’s framework people can make versatile products – from briefcases to jeans and leather jackets. The most important thing about them is to be a bit rebellious, non-standard and of top quality. 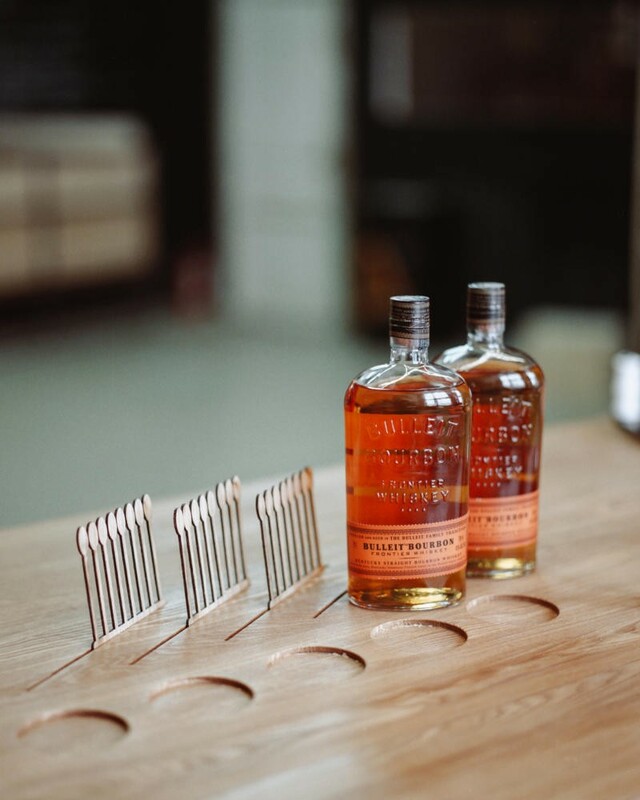 Put simply, they must represent and facilitate the brand awareness for Bulleit whiskey. 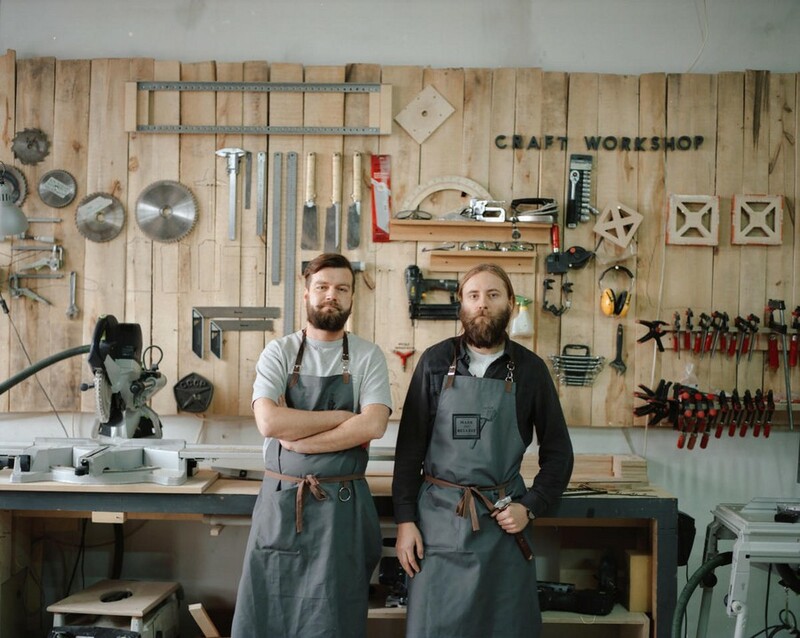 The founders of Wood Deed are two friends, Aleksei Inshakov and Artyom Letunov, who got to know each other and became friends when they worked as sellers in a fashion store. Later they made carriers in big department stores as merchandisers. Then they decided to give it all up and start up a private woodwork shop. 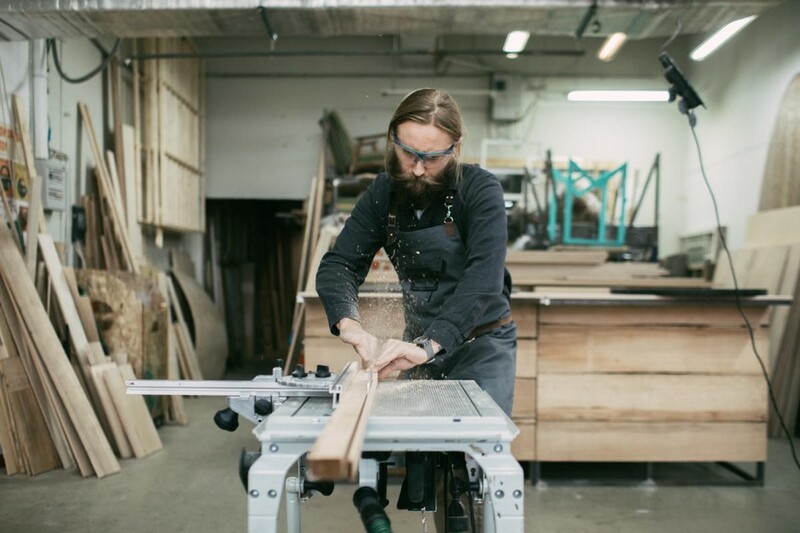 Now friends make furniture from ash, oak, plywood and exotic species of wood on high-quality German equipment with primarily eco-friendly paints and oils. 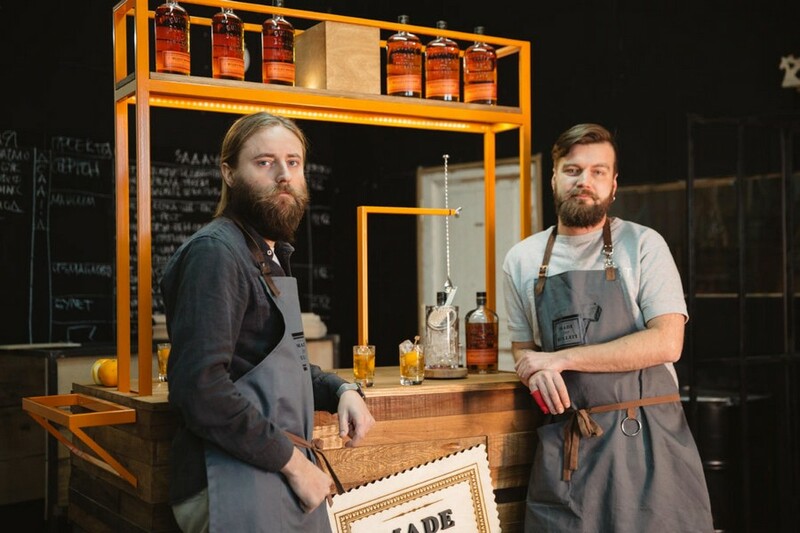 They were willing to take part in Made for Bulleit project as well, and the result appeared to be very impressive. 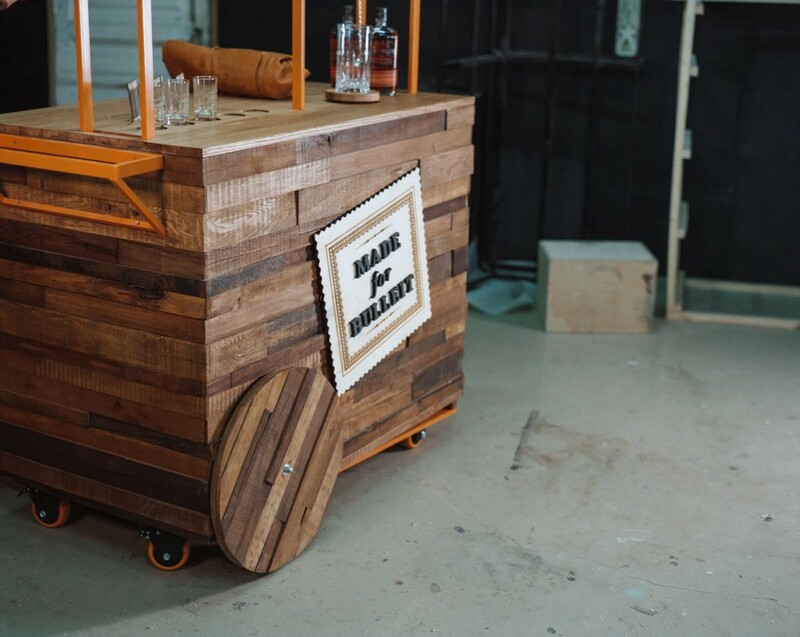 Wood Deed workshop created a mobile bar with extraordinary opportunities. 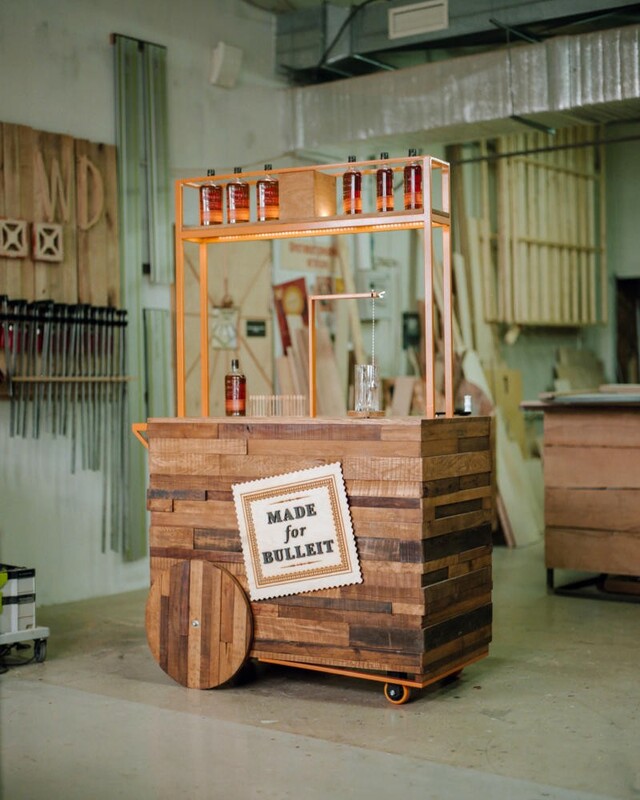 A peculiar cart is made of aged oak and beech wood – the materials traditionally used for making Bulleit whiskey barrels. But the most important thing is that this “bar” is equipped with special cogs that turn the glass and mix ingredients by themselves. A barman just adds ingredients, while the mixing process is completely entrusted to the “smart” bar. 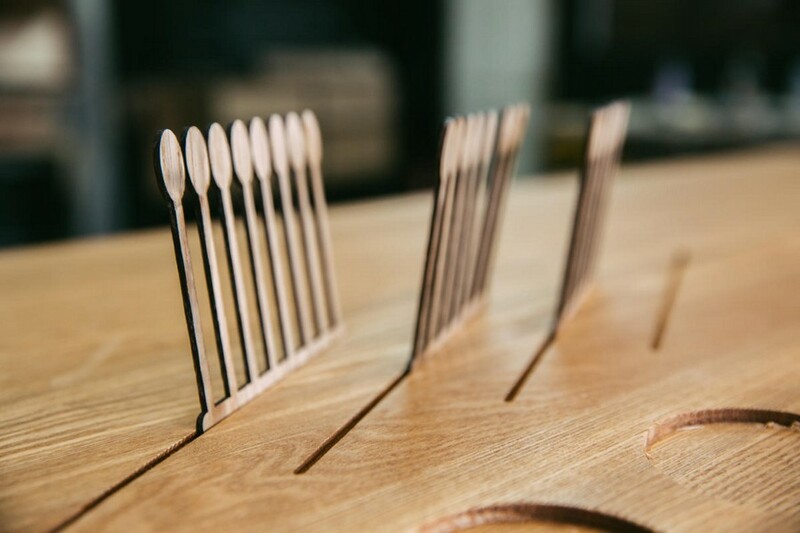 So, we’ve got an original detail that will dress up any interior and catch the attention, and a simply wonderful mechanism that will delight our families and guests.